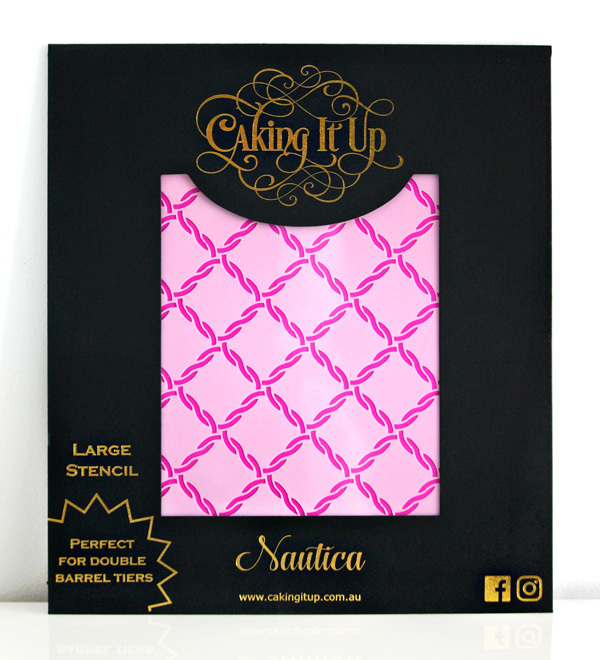 Our Nautica cake stencil can be used to create a seamless pattern inspired by the rigging of the tall ships from long ago. 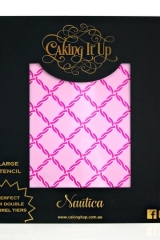 Add some texture and depth to your creation with this cake stencil. 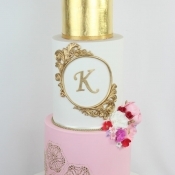 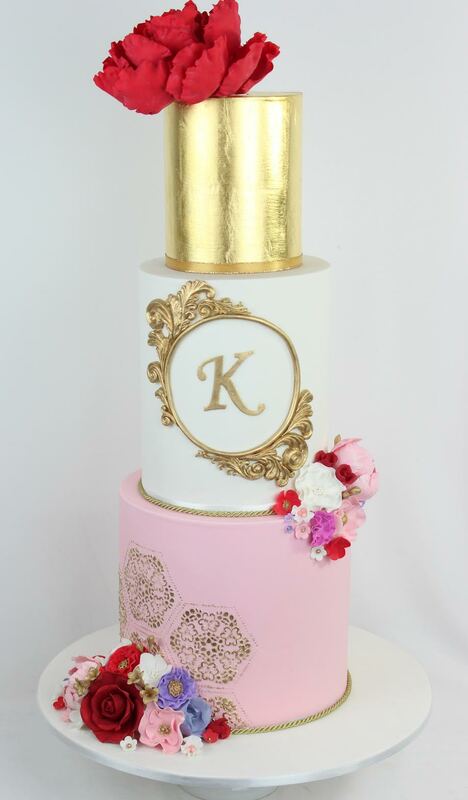 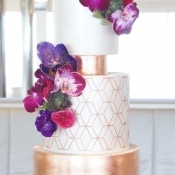 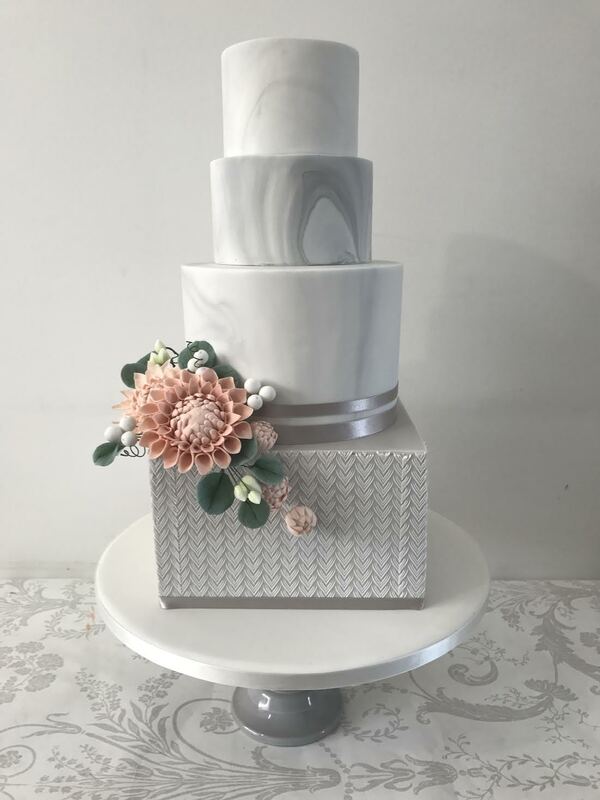 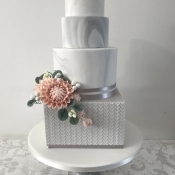 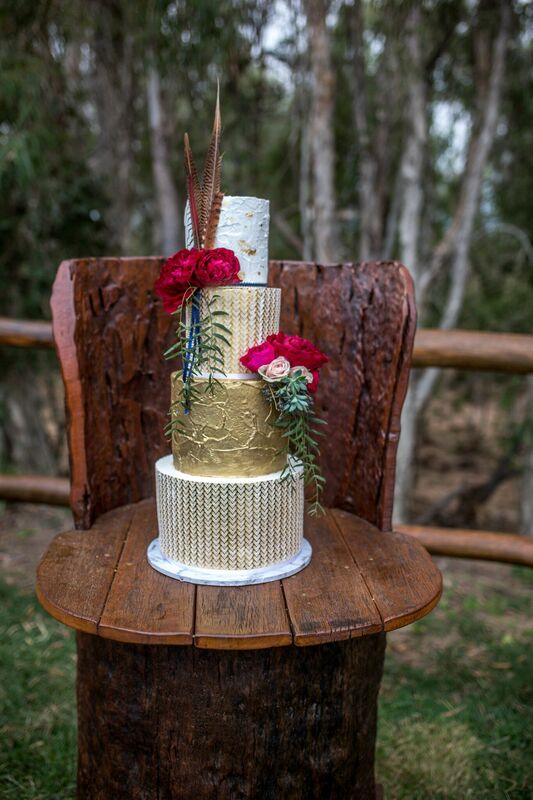 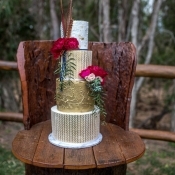 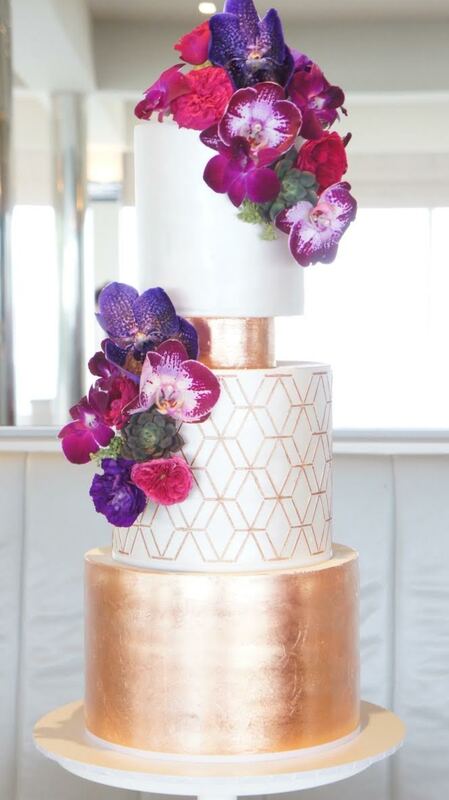 Perfect for double barrel cakes and taller tiers, the stencil pattern area is almost 9 inches high, saving you time and creating a seamless effect from top to bottom. 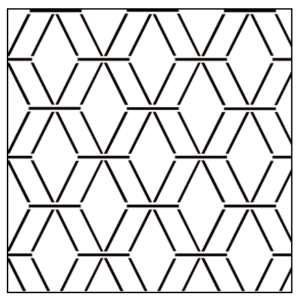 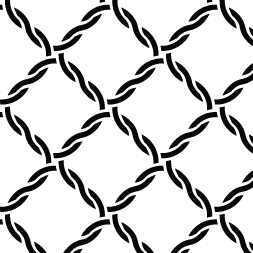 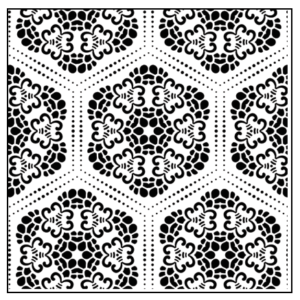 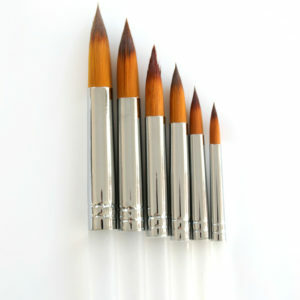 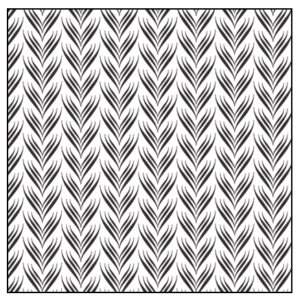 This pattern looks amazing when used with a white on white effect, but also stunning when used with contrasting colours.